Great news for you if you are looking for whitening products! A revolutionary ONE-A-DAY health supplement for skin whitening and brightening, Crystal Tomato® Plus makes global debut! 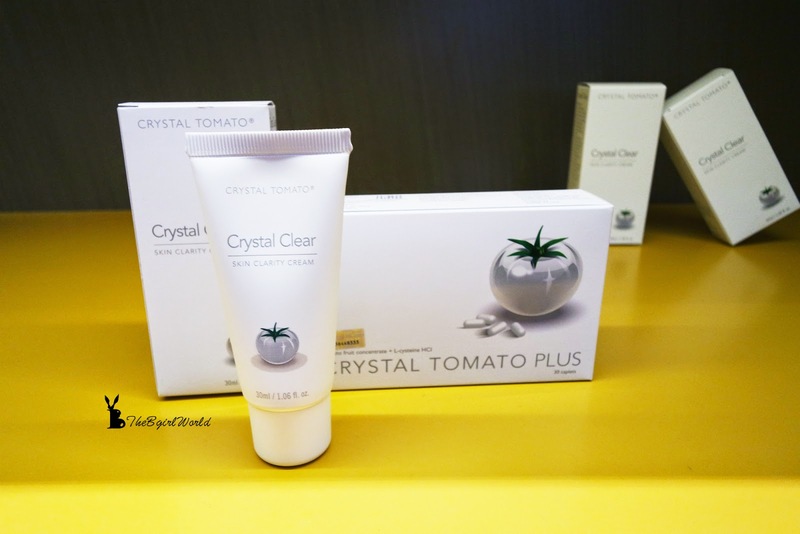 Crystal Tomato® Plus ia a revolutionary ORAL supplement for skin care that is made from 100% natural ingredients and offer skin protection against daily sun damage while repairing the skin at the same time to maintain beauty from within. It is giving your daily beauty regimen a power boost with a one-a-day dietary supplement containing Carotenoids, one of nature’s most effective whitening ingredients. 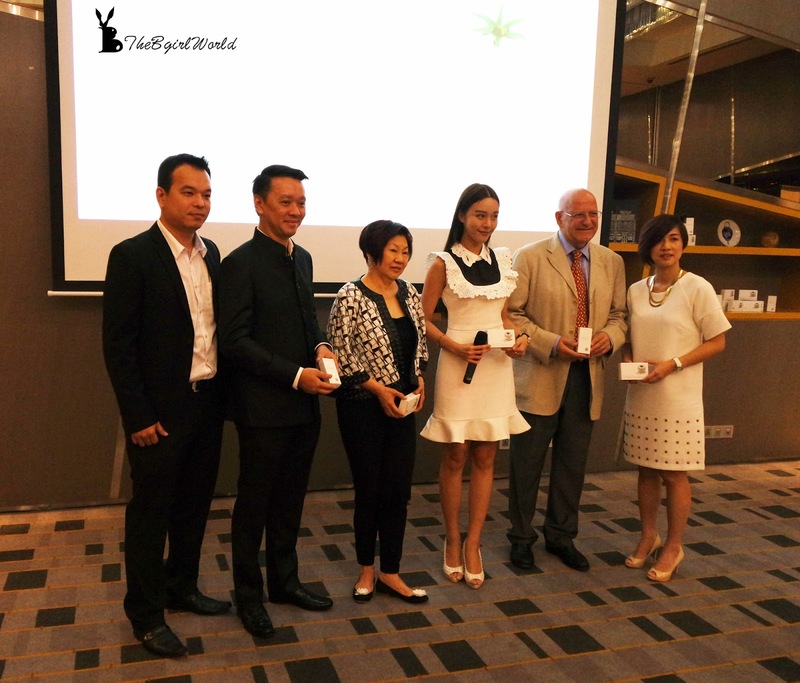 Attended Crystal Tomato® Plus and Crystal Clear Skin Clarity Cream media Launched at Le Meridien. 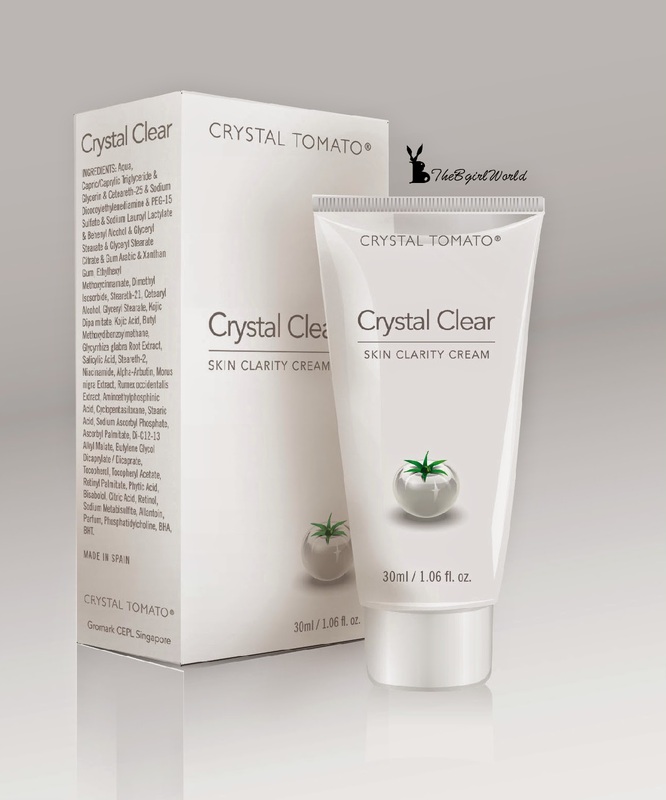 Cathryn Lee is the spokesperson of Crystal Tomato® Plus and also Crystal Clear Skin Clarity Cream. 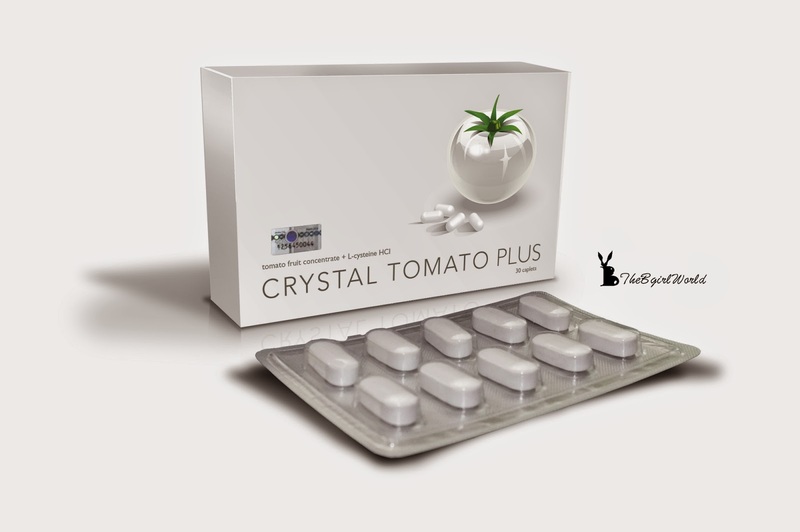 Crystal Tomato® Plus being a Natural Food is suitable and safe for women preparing for pregnancy, pregnant women & breast feeding mothers and vegetarians. Crystal Tomato® Plus is manufactured in a Good Manufacturing Practice (GMP) & TGA certified laboratory in the United States of America. Each Crystal Tomato® Plus caplet contains 800mg Crystal Tomato® Carotenoids, the equivalent to eating 3 fresh Crystal Tomatoes a day, and it is 100% safe for human consumption. It is certified HALAL by IFANCA (Islamic Food and Nutrition Council of America). One Crystal Tomato® Plus caplet a day (but there is no harm in taking more), it can be taken anytime, day or night, before food or after food. Recommended to take daily at a regular time (i.e. if a pill is taken in the morning on the 1st day, try to follow the same sequence the following days). 1 pack of Crystal Tomato® Plus has 10 caplets per blister, 3 blisters per box (30 caplets for 1 month supply). 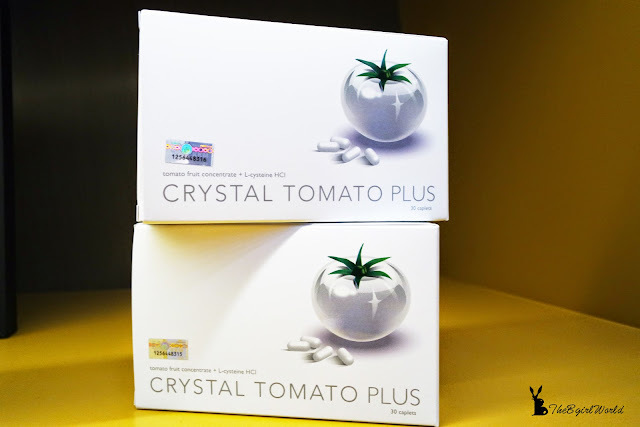 Retail price of Crystal Tomato® Plus supplement is RM480 per box and now available at selected aesthetic medical clinics. Please check there is a hologram sticker issued by KKM and a sticker with the product registration number “MAL14125030NC” to be present on the packaging. To achieve the best result, combination therapy of Crystal Clear™topical cream and Crystal Tomato® Plus one-a-day supplement can show more than 25% improvement after 56 days, more than 50% improvement after 84 days.